Memphis, along the Mississippi River in southwest Tennessee, is known for its music and food. Blues, jazz and rock ‘n’ roll spill out from the clubs along Beale Street, and restaurants dish up barbecue and soul food. Elvis Presley, B.B. 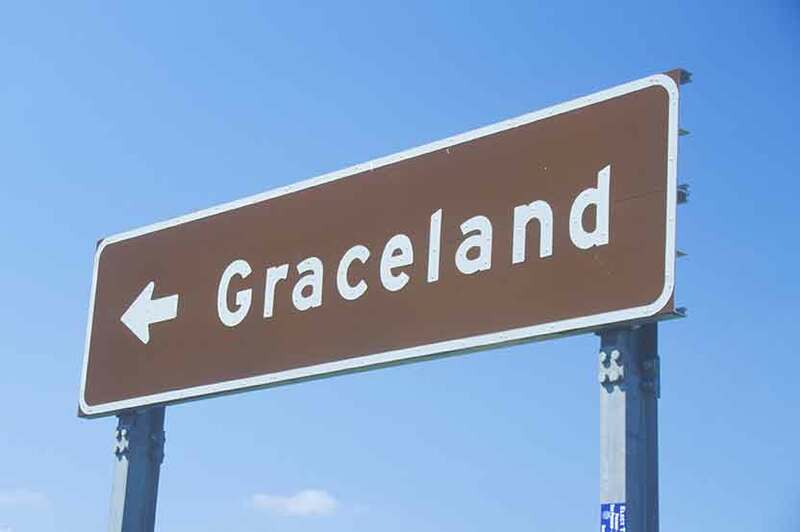 King and Johnny Cash recorded albums at the legendary Sun Studio, and Presley’s Graceland mansion is a popular attraction.